Congratulations! You've been accepted to Rollins. Now what? 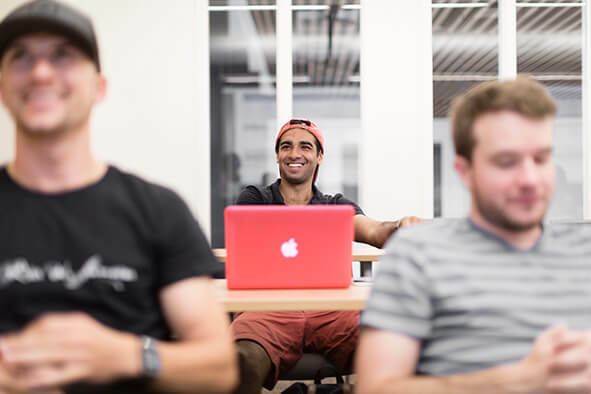 From submitting your deposit to events for accepted students, here's how to take the next step. 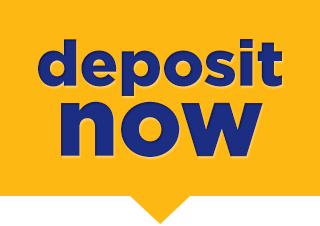 Submit your Statement of Intent to Enroll along with your deposit to secure your place in the class of 2019! Tour the campus, eat lunch with current students, engage academically, and learn more about student life. 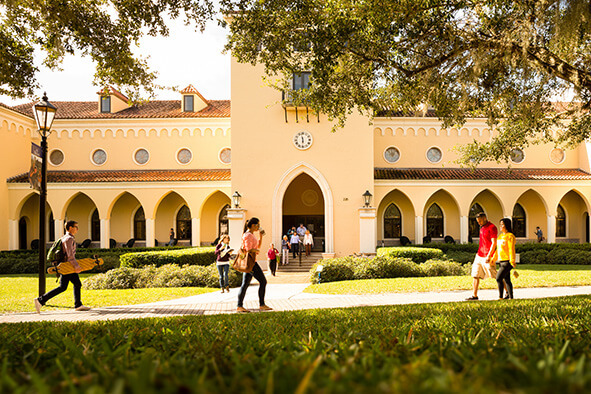 Learn more about transferring credit to Rollins as a first-year or transfer student. You will be notified of your acceptance to Rollins through the mail. Along with the acceptance, you will learn if you have been awarded any merit-based scholarships. You will be notified by the following dates if your application is complete by the stated deadline. Your BIG Envelope will contain information regarding how to officially enroll at Rollins. 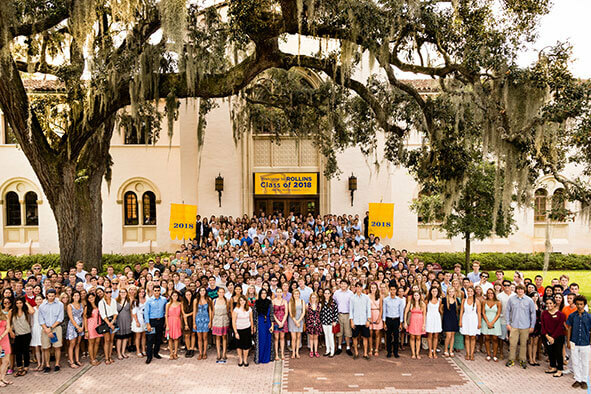 Rollins Explorations will assist you through your entire first year at Rollins, starting after you deposit. This includes registering for classes, housing assignments and orientation. In mid-May, you will receive information from Rollins Explorations to begin this process. 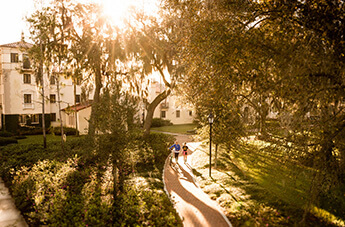 There is no way to begin housing selection or class registration until then; however, feel free to check out the Rollins Explorations website. Visiting campus as an accepted student can be a completely new experience, even if you have been to campus before. We have some special events throughout the spring just for you. Invitations will be sent in The BIG Envelope and through e-mail. Space is limited so be sure to register as soon as possible! Tour the campus, eat lunch with current students, engage academically, and learn more about student life. Optional parent sessions are available.